I am approaching my thirties. Why do I still have acne? Adult acne is a common phenomenon in Asia, affecting up to 25% of men and 50% of women. Adult acne is persistent and is triggered by our genes, excess sebum, smoking, hormonal imbalances, diet, medications and poor skincare habits. Acne occurs when the plug of a comedo (oil, bacteria and skin debris stuck in a hair follicle) ruptures and cause inflammation to the surrounding skin tissues. When the body’s healing mechanism kicks in to fight the infection, pus develops. Inaction or squeezing the pimples yourself can cause the inflammation to spread. 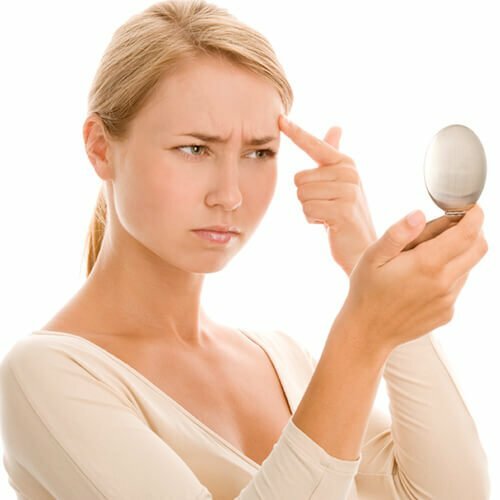 Squeezing the pimples yourself almost always lead to pitted scars. You need expert attention to diagnose its type and severity, before the appropriate remedy can be administered. Professional treatment at New York Skin Solutions can help you achieve that.